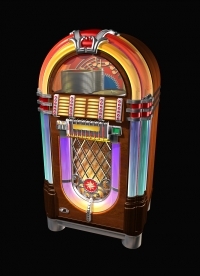 The Cobbler Jukebox ... filled with some of your favorite music! Still love rock and roll? Did you ever go to the dances in the old Coolidge Gym? Well, we have placed some music videos below to help you reminisce! To listen, please turn off the music on the "Welcome" page before starting the videos. Start by closing your eyes and getting "lost in the 50's tonight". 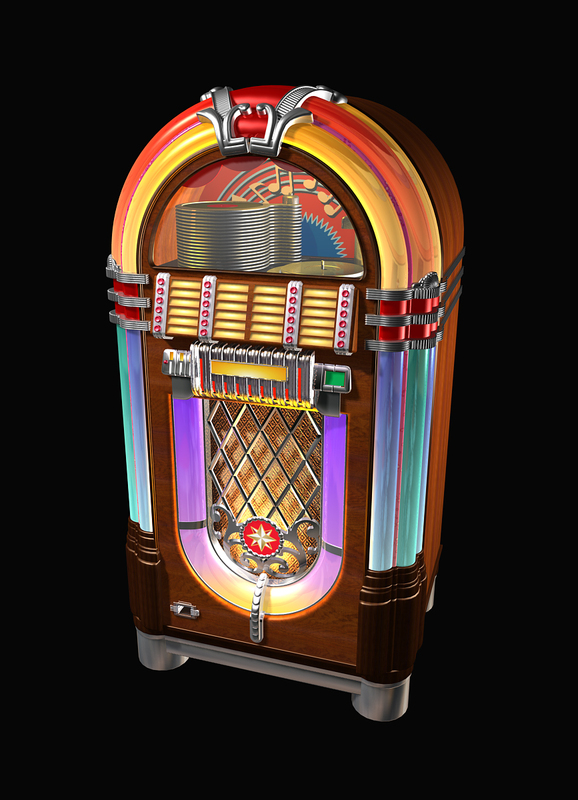 Then play some more of the great music from those good old days. Let us know if you'd like to have some more of your favorite songs added here. Smiling, clapping your hands, or getting up to dance is perfectly acceptable ... enjoy yourself!